Today, April 30, is Walpurgisnacht. 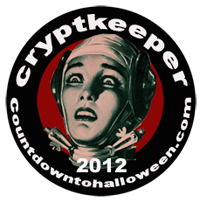 For most folks (like me), it’s just another excuse to celebrate the fun of creepiness. 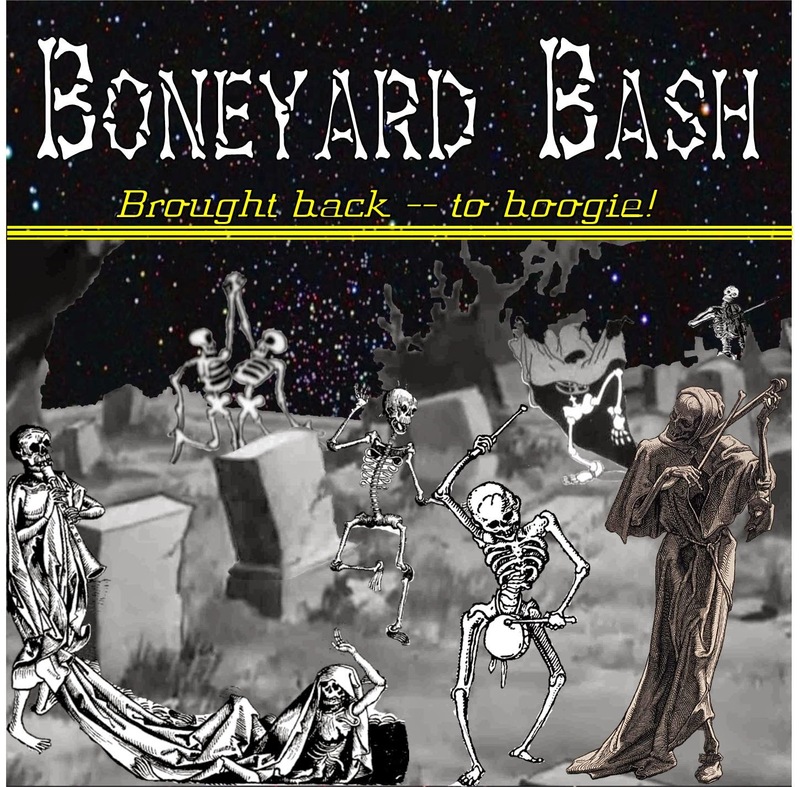 So that means it’s time for an anthology of songs about the raise-the-dead aspects of Walpurgis Night. And there’s an insert with a little info and graphics for the songs. 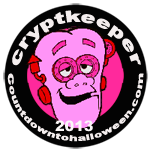 If you like it, let me know! Here are some movie spoofs I made up in the 1980s, and their TV Guide synopses. More recently I dummied up some lobby posters for them. Ailin’. 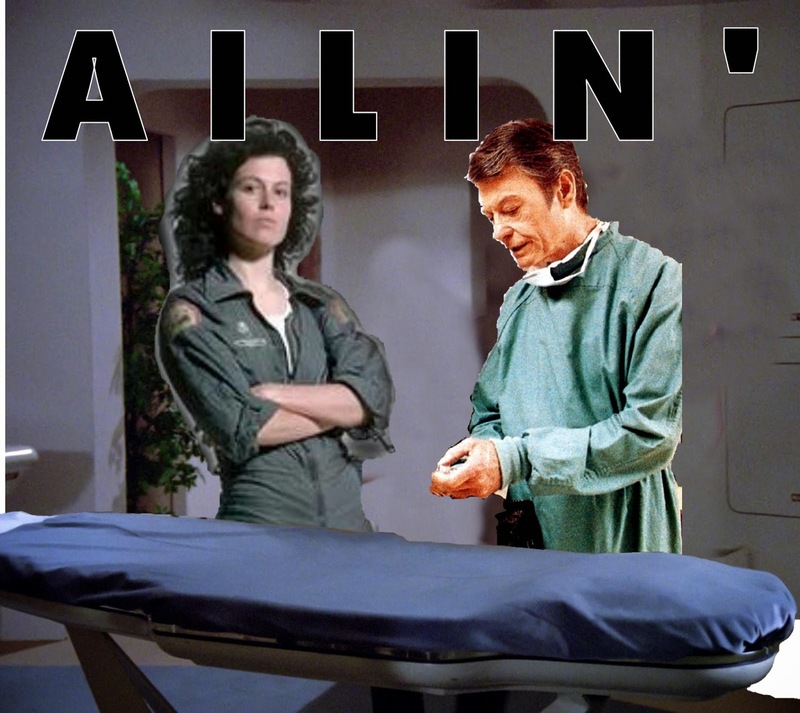 In this team-up of Sigourney Weaver and DeForest Kelley, Dr McCoy treats Lieutenant Ripley after her battle with an acid-bleeding life form leaves her critically injured. 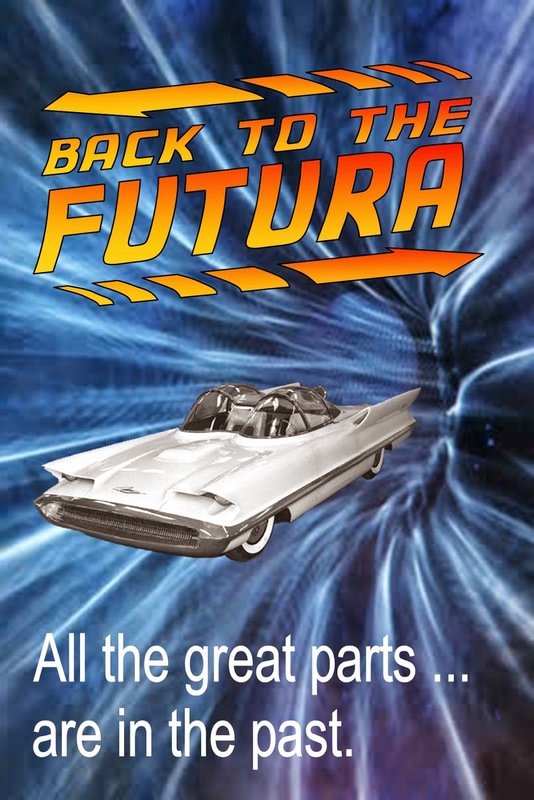 Back to the Futura: A young auto buff finds the only way to get replacement parts for his Ford is via time travel. 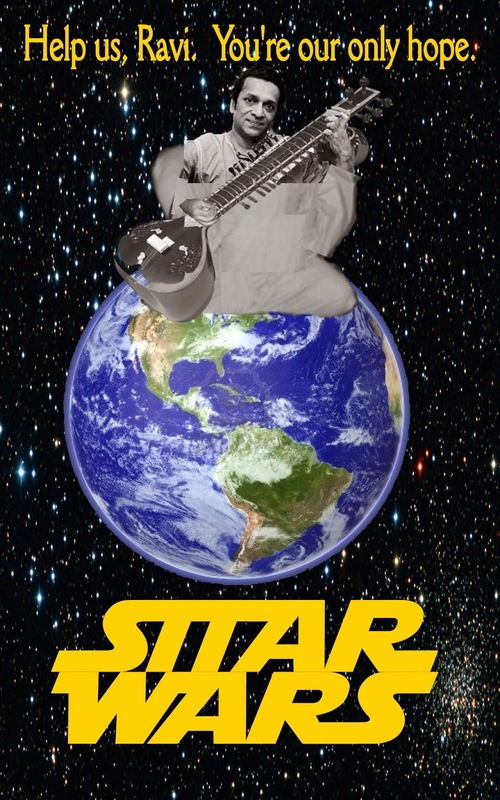 Sitar Wars: When Earth is conquered by villainous HotherHubbardians, Ravi Shankar leads an underground army of India’s greatest musicians to repel the invaders. 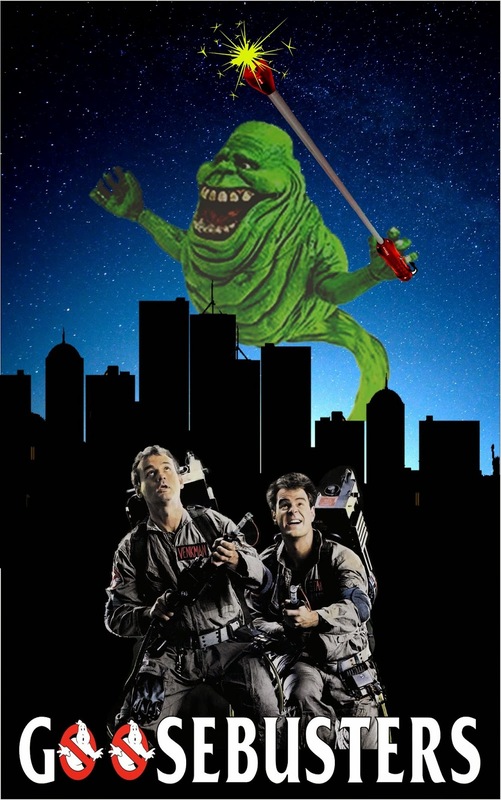 Goosebusters: When an invisible pervert begins terrorizing the women of New York City, vice cops Bill Scurry and Dan Arachnoid run smack into the supernatural. 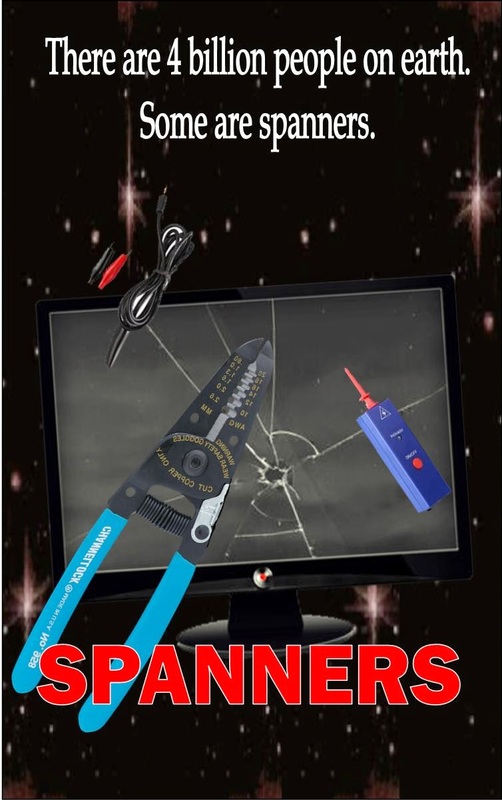 Spanners: A newly developed race of mutant, superfast auto repairmen is discovered by a TV reporter. 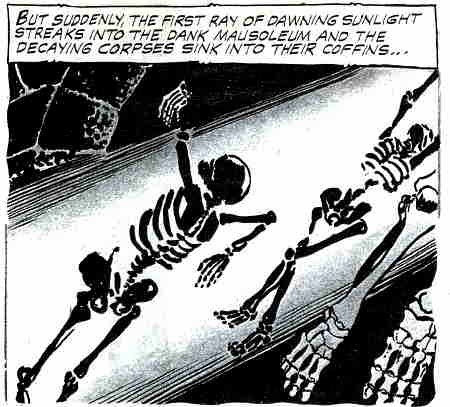 The film ends in a final showdown in which the loser’s socket set explodes. 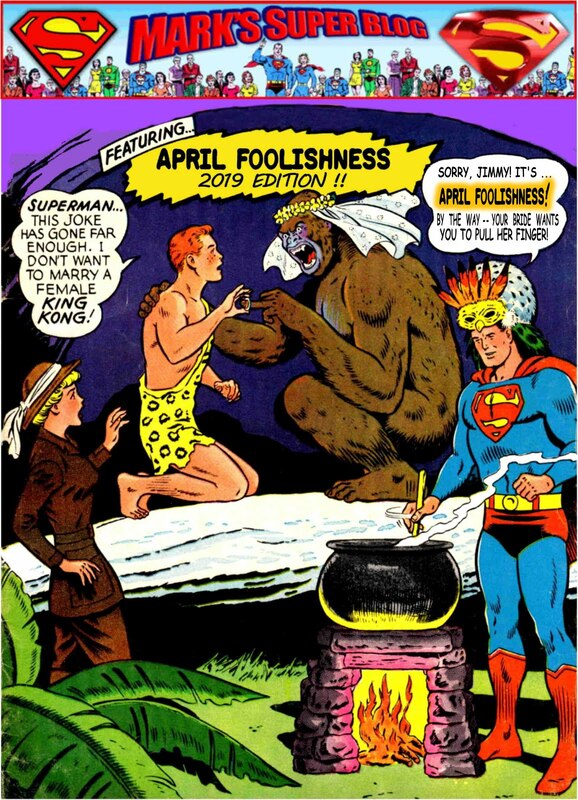 While these dummied-up movie images are clumsy and amateurish, you get the general idea.